This charming beachfront bed & breakfast, which opened in 1997, is nestled between long-needled pines and cabbage palms on an often-deserted Gulf coast beach. 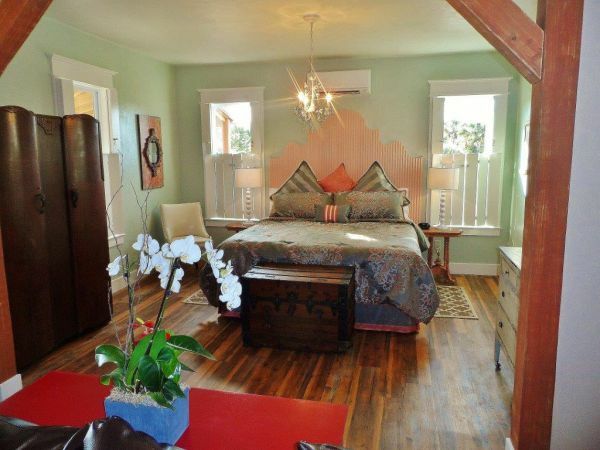 B&B Inn features guest rooms w/ceiling fans and private baths overlooking the Gulf of Mexico. Accommodations include a Jacuzzi suite, two bedrooms "Sand Dollar Cottage", two one-bedroom cottage units "Turtle Tower", and several privately owned cottages. Breakfast and complimentary afternoon refreshments are served on covered porches or in the ocean view dining area. Enjoy Florida the way it used to be - unspoiled beaches, abundant wildlife, and beautiful sunrises and sunsets. Relax in nature's setting along the banks of the Apalachicola River. Pet friendly. Upscale lodging and restaurant. Scenic rooftop lounge, gazebo dining, famous oyster bar. 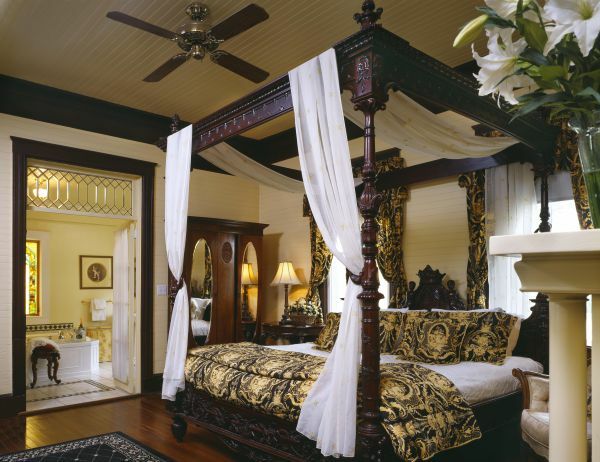 Experience Southern Grandeur! Private home in the center of the historical district & just a block away from downtown, offers an opportunity to relax and enjoy a frozen moment in time. Rent one of our en-suites or the entire first floor. With 3 bedrooms, 2 full and 2 half baths, dinning room, parlor, grand foyer living area & lobby with kitchenette. Plenty of well lit parking. Built in 1908 by Adolph Flatauer as a monument to his success in the dry goods business in Apalachicola, this home stands as majestic as the day it was completed! It can be seen listed on the walking tour as "Flatauer House". The locals refer to it as "The jewel of Apalachicola". We were honored to be the featured home on the 2018 Tour of Homes! Although we have spent the past 18 months restoring it back into a private home, the old bank sign, drive thru windows and the lobby still remain! Listings can be seen on Home Away/ VRBO/ AIRBNB/ TRIP ADVISOR under the following titles: The Majestic Jewel of Apalachicola House Rental Ebony Rouge King Size Suite with Private Bath Green with Envy Queen Suite with Private Bath Ivory Rose Queen with Private Bath Vintage Rose Queen Room with Semi-private bath Gypsy Gem Queen Room with Semi-private bath Please be our Guest!